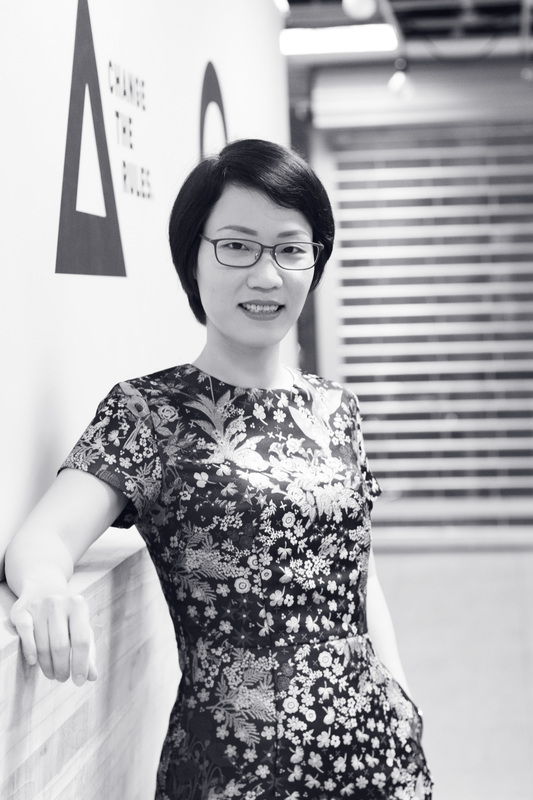 Kim Chi joined TBWA\ Group Vietnam in 2010 as our Chief Financial Officer. In this role, she oversaw the accounting, financial, and legal departments. She is a member of the Board Of Directors and Shareholders and is committed to ensuring continuous improvements across all areas of the business. In 2012, she was named Chief Operating Officer of TBWA\Group Vietnam. In this important role, she has led the agency’s operation team, helped form and execute business strategies, and ensured operational excellence across the company. Prior to joining TBWA\Group Vietnam, she was a Co-Founder and Finance Director of Biz Group – a local group of marketing agencies in Vietnam. At Biz Group, she supervised the financial health and profitability of different business units and helped grow Biz Group from a boutique agency to a conglomerate consisting of 3 diversified agencies. She stands out for her clear communication, a compassionate management approach, and strategic thinking skills.